Matthew 7:1 -5 Do not judge so that you will not be judged. 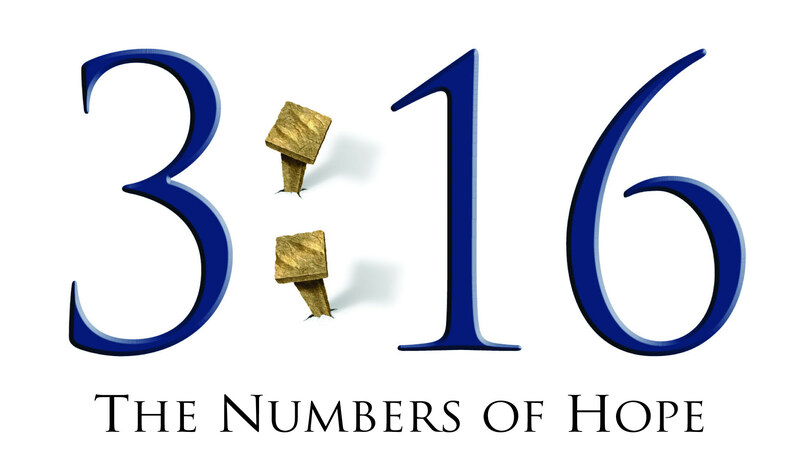 “For in the way you judge, you will be judged; and by your standard of measure, it will be measured to you. “Why do you look at the speck that is in your brother’s eye, but do not notice the log that is in your own eye? Or how can you say to your brother, ‘Let me take the speck out of your eye,’ and behold, the log is in your own eye? “You hypocrite, first take the log out of your own eye, and then you will see clearly to take the speck out of your brother’s eye. Before criticizing someone else, we need to pause long enough to discover own motives. Failing to do this can bring disastrous results. What is often labeled “constructive criticism” may actually be destructive jealousy since the easiest way to raise your own status is to bring someone else down. Are you willing to question your motives before you offer criticism? Does the critical finger you point need to be pointed first towards yourself? In our devotion today we see how Miriam and her insecurity broke out when she asked God” Has the Lord spoken only through Moses?” hasn’t he also spoken through us? No mention is made of Moses’ response, but God responded and clearly pointed out his relationship with Moses. Miriam was stricken with leprosy, a deadly disease, but Moses true to his character intervened for his sister so that God would heal Miriam of her leprosy. Miriam criticism came out of jealousy, she knew that now Moses was the most important man in Israel, and that bothered her. Now that you have read this story about Miriam how do you see yourself towards someone? Is there someone which whom you have given constructive criticism when in fact it was really destructive jealousy? It’s time to make it right with God and then with that person, ask them to forgive you. Posted on 13 Jun 2017 13 Jun 2017 by DesirayPosted in DevotionsTagged bible, Criticism, faith, heart, jealousy, Matthew 7, Miriam and Moses, old testament, selfish motives. 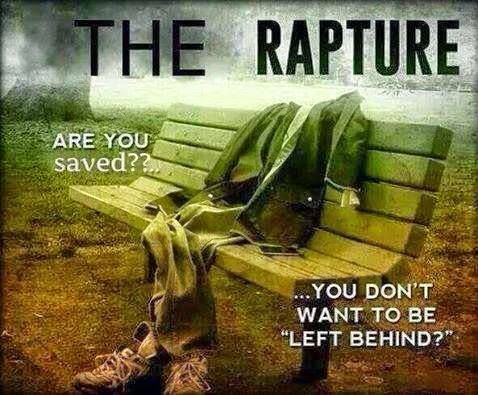 Previous Previous post: What would you do “if you Missed the Rapture”? I enjoy your blog. God bless your ministry. So glad you enjoyed it, please come back and visit again.